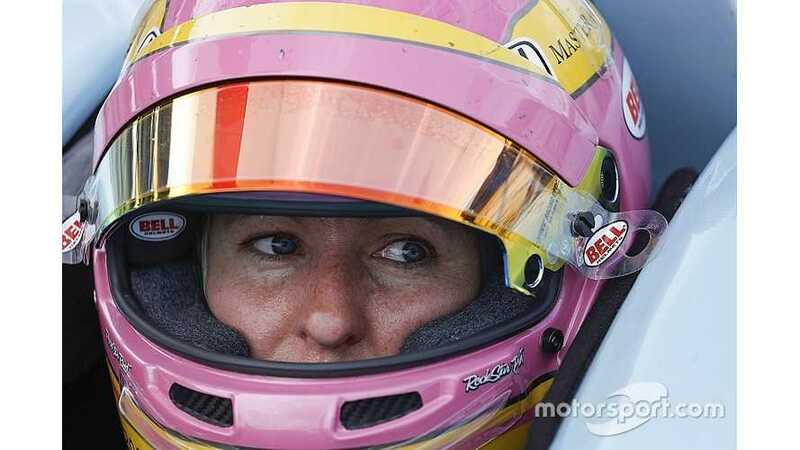 Pippa Mann will drive for the Dragon Racing ABB FIA Formula E team at the in-season that will follow the season-opening Ad Diriyah E-Prix. An extra slot has handed been to teams that agree to run a female driver in addition to their regular racers during the one-day test on 16 December. Dragon had been the only remaining team yet to announce its full line-up for the test, with the Audi and Jaguar squads running a single entry. “I have actually never driven an electric car, let alone an electric race car,” said Mann. “I am very excited the challenge of driving a Formula E car, and I applaud Formula E for their forward thinking in creating opportunities for female racers. Dragon owner and team principal Jay Penske added: “We are looking forward to working with Pippa at the test in Riyadh. The test will mark Mann’s first outing in a single seater car outside of the IndyCar series and the Indianapolis 500 since she took part in two races of the Auto GP championship in 2012.